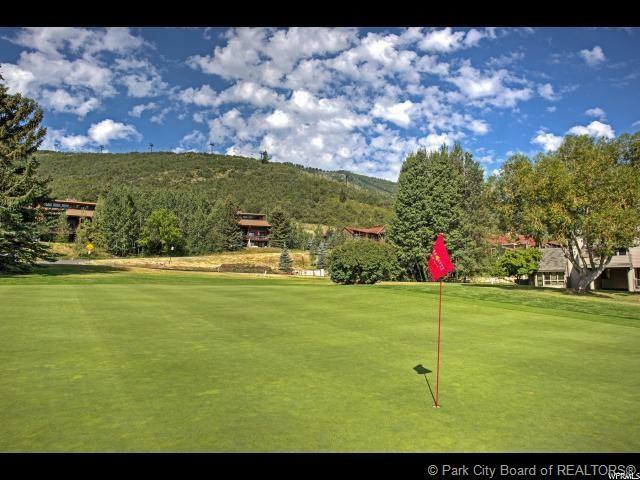 Gorgeous Three Kings Condo w/ Mountain Views on the Golf Course. 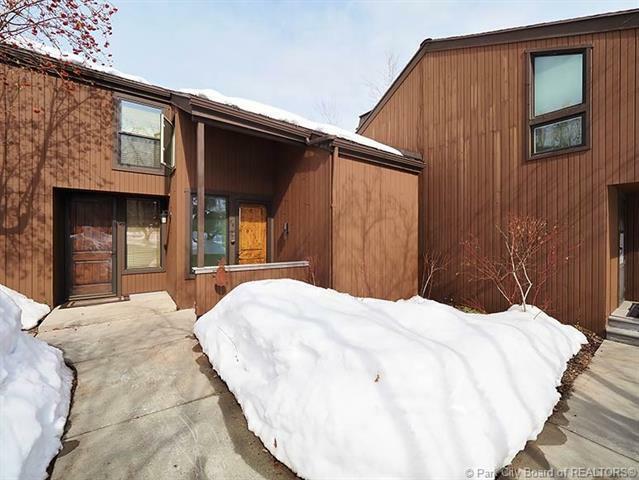 Ski Access is Excellent w/ Park Ski Area only a short walk from the condo or jump on the Nordic Trails 100 yards off the Back Patio. Unit was transformed into a High End Luxury Condo with an extensive $250K top to bottom renovation 5 yrs ago adding square footage, nothing was left untouched! This Open, Light & Bright Condo Features an Exquisite Gourmet Kitchen w/ Endless Cabinet Space, an Oversized Living Room w/ Vaulted Ceilings and a cozy gas fireplace. Huge Back Patio w/Gas Grill & Fire Pit. 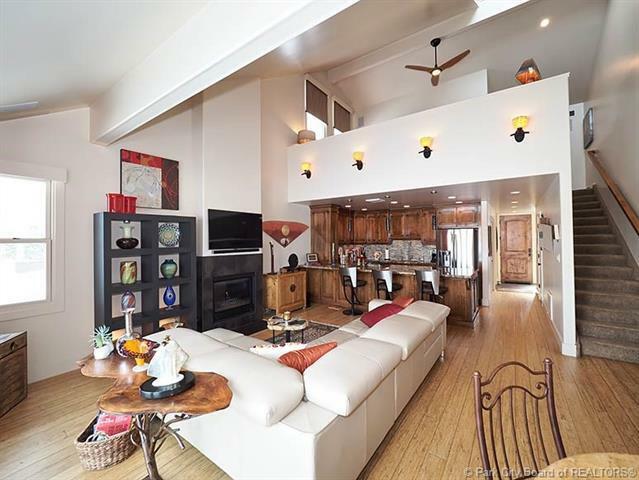 Bedroom upstairs is a Master Suite Loft w/a luxury Bath & Walk in Closet. Custom Shades & Closets, Bamboo Floors, Reverse Osmosis Water Sys. City's free bus system w/ a stop close by takes you to Main Street or anywhere around town. 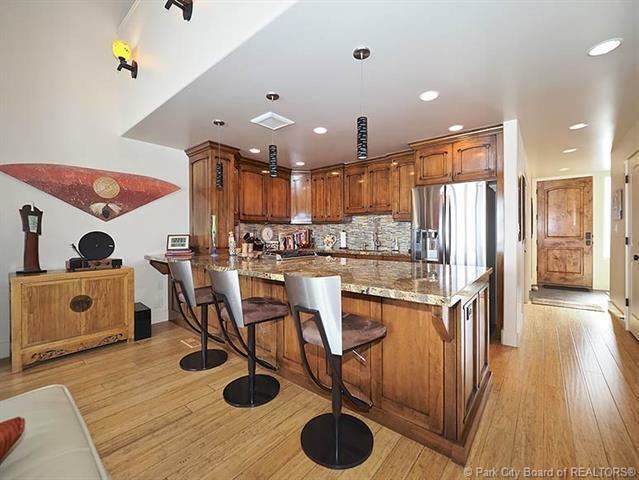 This ideal second home or vacation rental is located closest to the pool & hot tub to cool off in the summer after hitting the hiking/biking trails or to relax in the hot tub after a day on the slopes.